Pre-order for my new album ‘A year at ushers hill’ on eilean (FR) is now available here. There are 130 beautifully printed CD copies as well as a digital release. The Soundcloud preview is here – I hope you enjoy. Shadows and Reflections is included in the 27th, 28th and 29th weeks Uncut Office Selection Playlist. A link to the playlist is here. 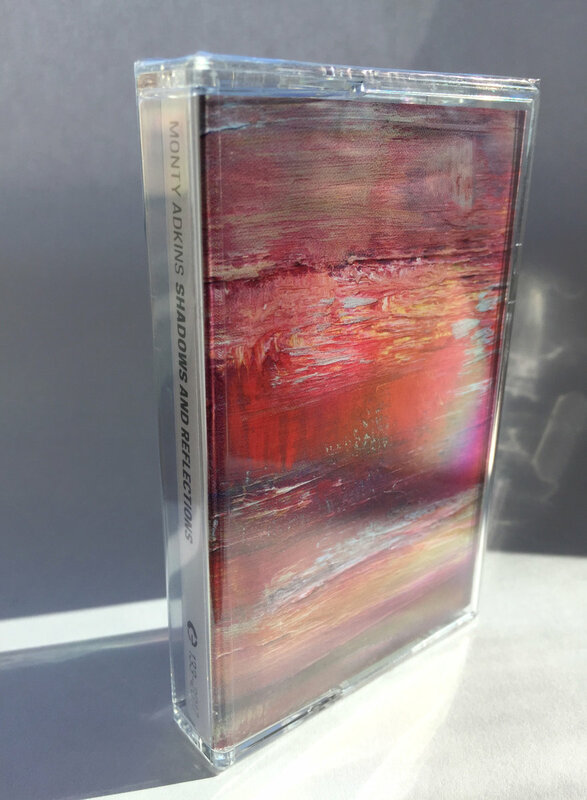 Shadows and Reflections is now available to pre-order from Cronica here. The album comprises two twenty-minutes continually evolving organ-based soundscapes originally created to accompany an exhibition of paintings by Andy Fullalove in Bradford Cathedral. The release is scheduled for September 5th 2017.